The Punisher is… kind of a big deal in the gun community. 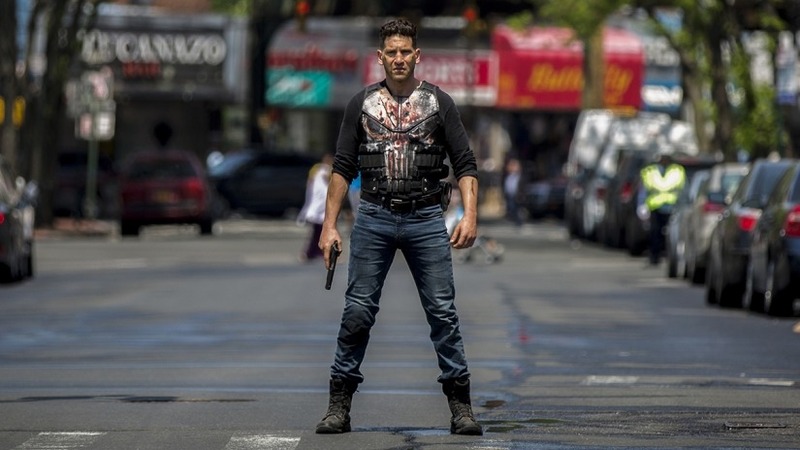 On the surface, that almost makes sense: Frank Castle is the everyman’s antihero – a vigilante who’s end goal is nothing more than expedited revenge in the face of a broken judicial system that perennially drags its feet. 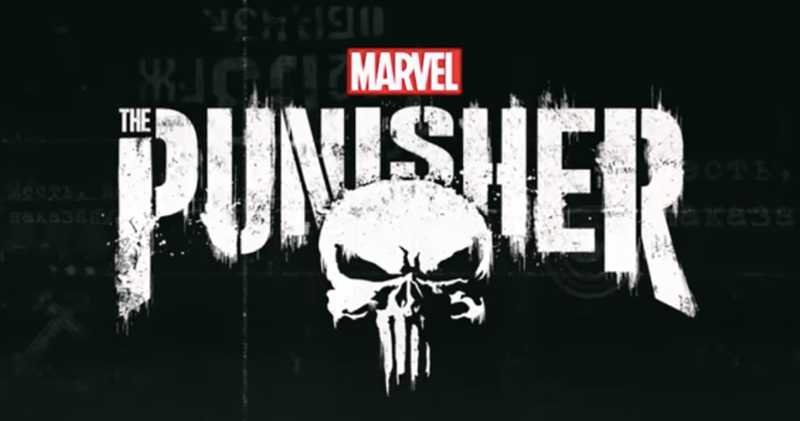 We’re certainly not here to judge or shame anyone’s fandoms – but do we need to emblazon every dull, daily household object in arms reach with a Punisher logo? Clearly there’s an apparent market for these items if your end goal is to make guests in your household feel as threatened as humanly possible. After all, “Nothing grooms polite dinner guests like a pair of vigilante murder-themed salad tongs,” said no one ever. Now let’s see the best things that could have been OK without the Punisher logo. Regardless of your feelings on the Punisher logo epidemic or the endless branding opportunism aimed at the thin blue line community, we’re going to go out on a limb and say that just maybe, neither of these have anything to do with the quiet, gentlemanly sport of golf. By all means, don’t let us stop you from rockin’ this bad boy on the driving range or whatever, but just be aware that this is the gun hobbyist equivalent of a tatoo in a language you don’t speak. “Why yes, I would like to smell just like Frank Castle!” you say to yourself excitedly, not entirely sure what that actually entails as the product doesn’t bother to describe the scent whatsoever. Does it matter? It’s got the skull on it. You’re going to buy it anyway – and you’re going to smell badass*. Consider tying the space that you bathe in daily () together with a monument to extrajudicial killings! Credit where credit’s due – at least this took a tiny bit of actual design work instead of just slapping a pre-existing logo on whatever item is nearby. We’re not entirely sure what it means contextually, but we’d like to think it’s a threat to criminal deer everywhere. No, I don’t have a hunting permit. But I’ll find you – and revenge for the vegetable garden you devoured shall be mine. Let everyone know that you’re ready to punish those overland trails for Instagram with this stylish shirt. Cementing the idea that Jeep owners seem to think that literally any shape or object is a perfectly good stand-in for the letter “e”. I know you read this in your head as joop. What’s the opposite of the gray man? Somehow, it feels a bit disrespectful to reduce the legacy of one of America’s deadliest snipers to a combination of unlicensed Marvel artwork and a failed camouflage pattern on a truck accessory almost definitely not sewn within the US. Ok – we get that probably a lot of these items are algorithmically generated and likely don’t exist before some hapless soul clicks through the checkout process, but what? Did we miss a Punisher comic where Frank spends some time limbering up in downward dog before throwing a guy into a woodchipper? If there’s an antithesis of everything that yoga stands for, it’s undoubtedly violent vigilantism – but who are we to judge. One of the most fascinating parts of this journey to track down these garbage products for you has been seeing the seemingly arbitrary changes made to the skull. Ok. 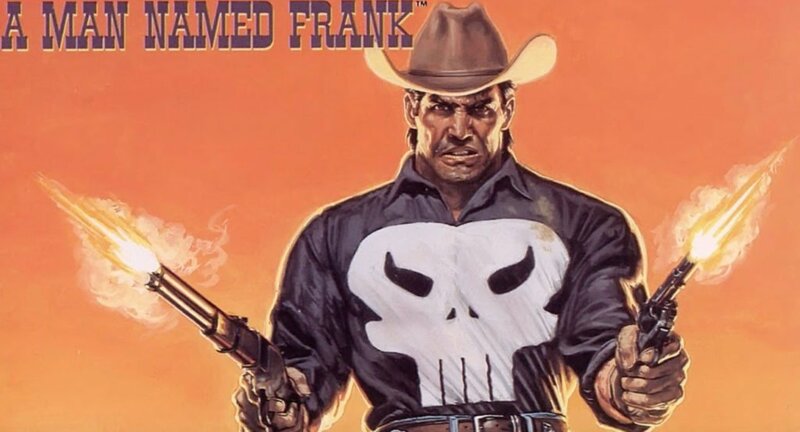 So Frank Castle did wear a cowboy hat at some point. Got it. But why on a pink pencil case? Are you the type of dude that wants to severely unnerve your local mail carrier, but don’t want to commit to being a weirdo? Perfect! Be the first on your block to send really odd vibes to your neighbors with this stylish, murdered-out Mailbox coozie – a category of products we had no idea existed until 5 minutes ago. But don’t worry – it’s removable, and you can quickly stow it and pretend this whole thing never happened when the angry letter from your HOA inevitably arrives. Or what other things should have the Punisher logo? Check out more of our silly finds in 4 Weird Tactical Things from Amazon (That Aren’t All Terrible). Initially delving into the world of guns in his teens through a passion for history, John has been hobby and desert shooting with friends for years. 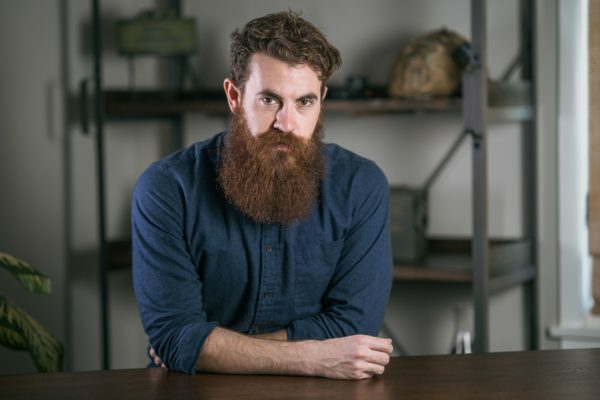 Social media guy and gucci gear nerd extraordinaire, he enjoys tracking the equipment trends of various SOF forces worldwide and collecting a wholly unnecessary amount of Multicam Black kit. For whatever it is worth: #4 looks to be the logo of Michel Waddell’s Bone Collector company/brand. Agreed, it is a tad “Punisher-esque”, but I wouldn’t necessarily have put them together and believe the online retailer has either mistaken or misappropriated the two franchises to make a buck. The steering wheel cover uses the Craft International version of the punisher skull as well as “The Legend”. This product is lame but I hope if anyone buys it, some proceeds go to Taya and the kids. To be fair, Kryptek camo is actually really effective for hunting as well as for military/law enforcement use. I read somewhere that they actually are about to be the official camo of SOCOM.